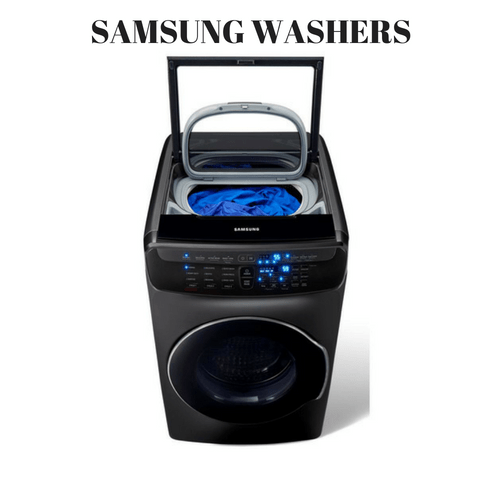 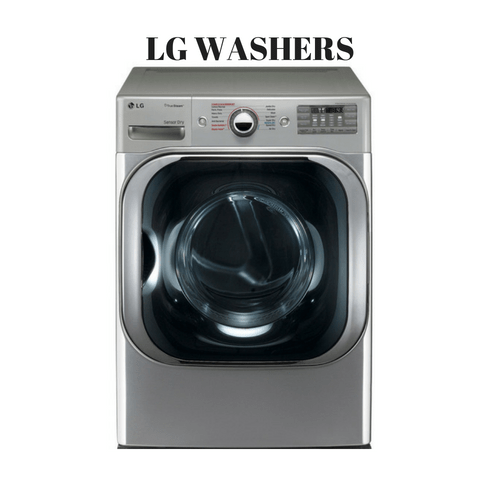 We Offer Only Top Brand Washers In Granbury-Burleson-Weatherford-Cleburne-Stephenville & Surrounding Communities! 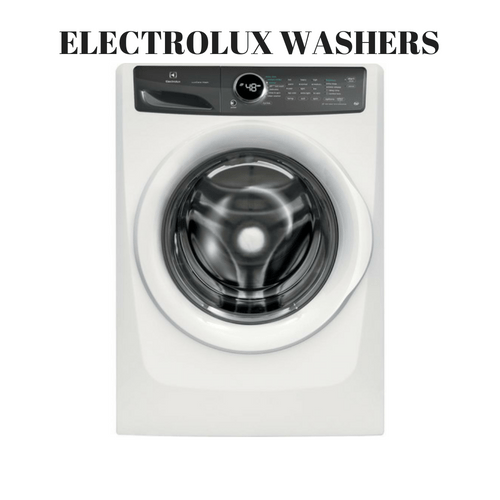 We Offer Top Quality Brands At Great Prices! 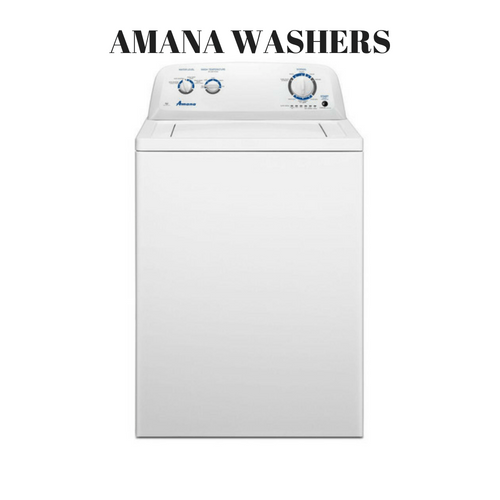 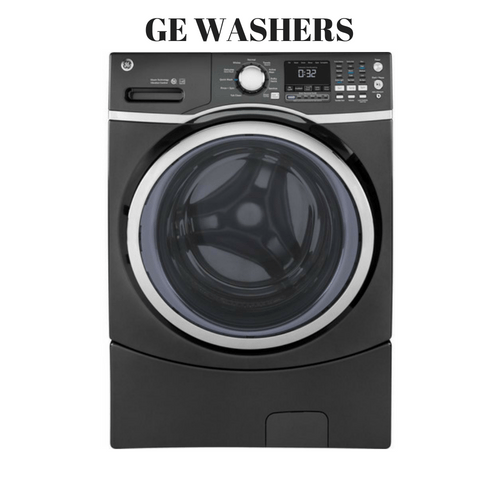 Stop By Our Store And See Our Current Selection Of Washers.